QIAGEN N.V., has recently announced that it has entered into a definitive agreement with N-of-One, Inc., the privately-held American molecular decision support company, which is renowned for innovating clinical interpretation services for complicated genomic data. According to sources familiar with the development, the acquisition of N-of-One in is likely to expand the company’s decision-support solutions besides offering a wider range of solutions based on content, software, and services. The move is further set facilitate QIAGEN to provide customers & patients with greater access into significant genomic data assets & service offerings. For the record, N-of-One is a popular brand in oncology decision support and is well-integrated with pharma companies and payers. 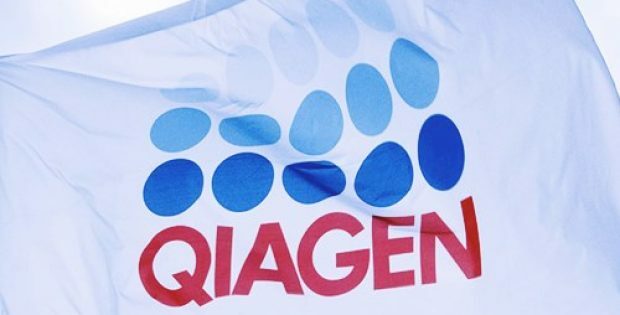 Jonathan Sheldon, the Senior VP of the Bioinformatics Business Area of QIAGEN, was quoted saying that N-of-One’s accomplishments in molecular oncology decision support in line with pre-curated evidence knowledge base of QIAGEN will render the company novel tools for delivering patient-specific insights. Sheldon further revealed that the company intends to combine N-of-One’s Precision & Rapid Insights reporting tools along with the MarkerMine database into its QCI (QIAGEN Clinical Insight) portfolio – a top integrated solution for NGS (next-generation sequencing) interpretation and analysis. It has also been reported that N-of-One’s proprietary database, processes, and services produce case-specific reports that revolve around molecular test data including NGS technologies. They provide a list of therapeutic options, clinical evidence for biomarkers, and a somatic cancer database with over 125,000 anonymized patient samples. As reported by QIAGEN,the N-of-One acquisition has a major role in advancing the bioinformaticsstrategy for the company. In addition, it is also likely to provide access tonew growth prospects, supporting the healthcare providers with access to RWE(real-world evidence) insights. 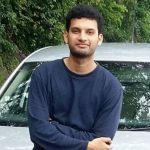 If industry experts are to be believed, the combined platforms of QCI and N-of-One are poised to provide strong brand recognition with addition of professional patient data review as well as clinical trial data & analyses to QCI.